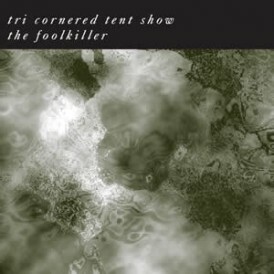 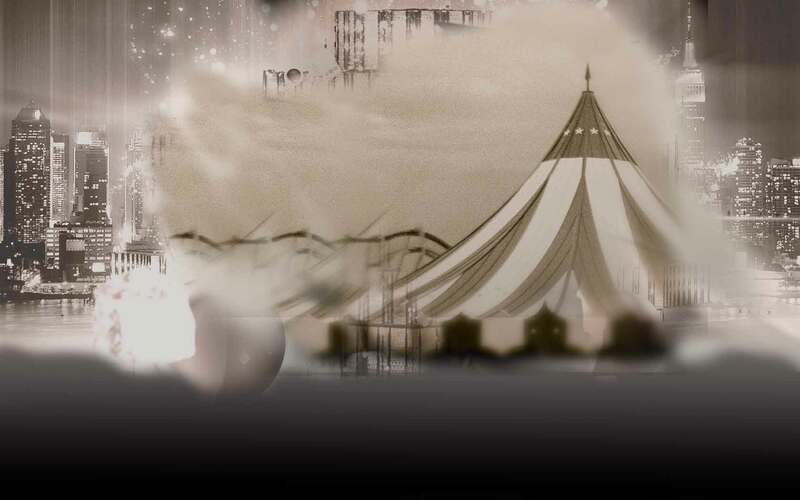 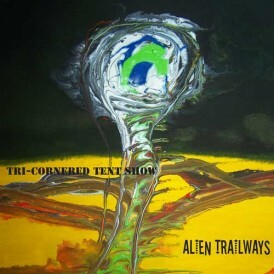 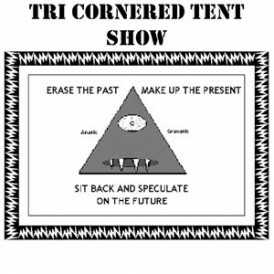 The First CD from Tri-Cornered Tent Show. 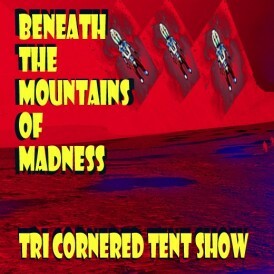 This project was started in the late 70’s, added to and completed/mixed down in 2000. 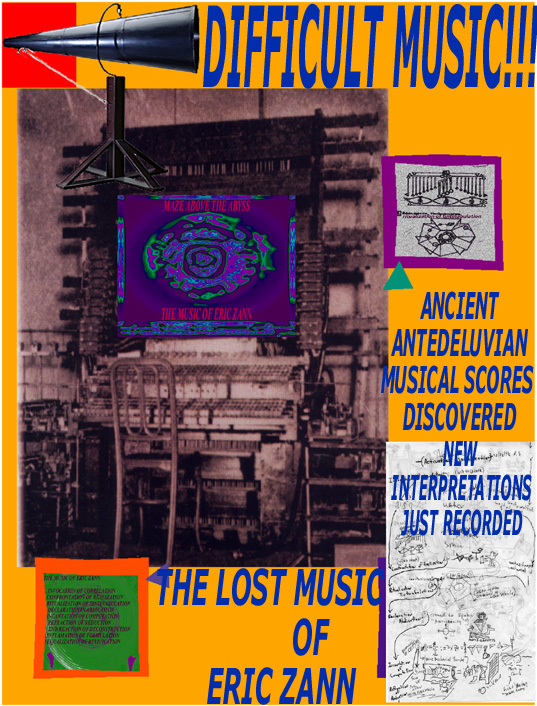 The musical journey began with initial tracks being recorded using the ancient antediluvian technology of electronics from the 70’s. 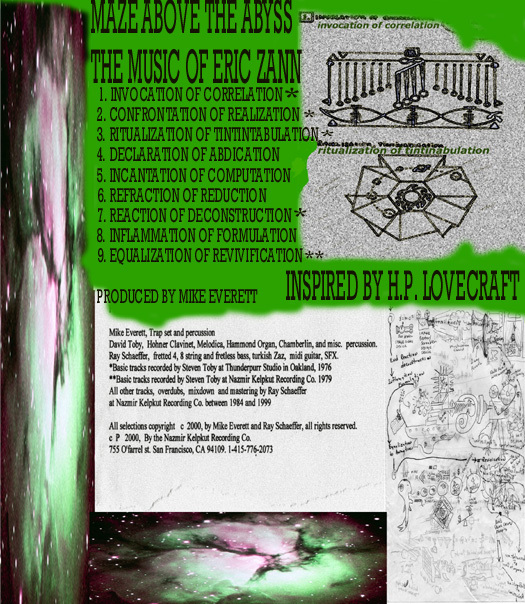 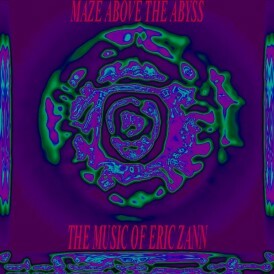 Though methodical deciphering of the Lovcraft short story “The music of Eric Zann”, other related stories expanded upon Lovecraft’s Greater Cthulu Mythos they began recording free improvisation and orchestrated sound sculpture over those 25 years to create the projects now available. 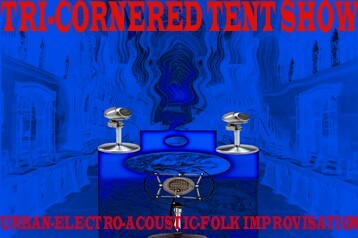 Ray Schaeffer: Electric Basses, Turkish Zaz, Bowed Mandolin, Midi Guitar, Drum Machine, Audio Engineering. 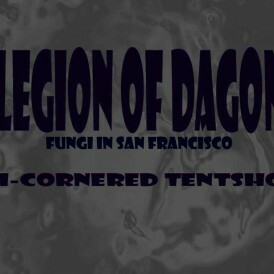 Mixdown, Mastering. 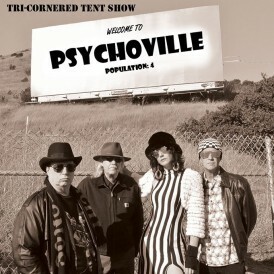 David Toby: Honer Clavinet, Honer Melodica, Hammond Organ, Chamberlin tapeloop keyboard, Drumset, Percussion.